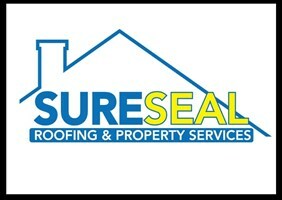 Sureseal Roofing & Property Services Ltd - Fascia/Soffits/Guttering, Roofer based in Iver, Buckinghamshire. Hi there, My name is Riley and I am the proud owner of Sureseal Roofing and Property Services LTD. I have over 15 years experience working in the roofing trade. The work I normally undertake are new roofs, pitched and flat, Rebedding and repointing of ridge tiles, Restoring chimneys to their former glory, Fascias soffits and gutters, also known as the roofline. Our no.1 priority is customer satisfaction with a standard of work you would be hard pushed to get anywhere else.